Skybound Games have announced the launch of the last episode in The Walking Dead: The Final Season. In Episode 4, Take Us Back, after years on the road facing threats both living and dead, a secluded school might finally be Clementine’s chance for a home. 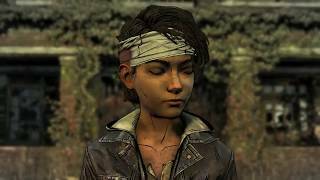 Clementine has become a leader while watching over AJ, an orphaned boy and the closest thing to family she has left. In the aftermath of an explosive plan to save her friends, Clementine must now lead her flock of lost children back home. 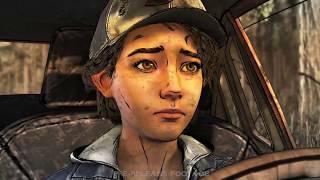 Skybound Games, a division of Skybound Entertainment and the home of The Walking Dead comics, picked up development of the series after the closure of Telltale in late 2018. In order to finish the remaining two unreleased episodes for fans, original members of the development team, formerly of Telltale and now known as the Still Not Bitten team, joined forces with Skybound Games. The Walking Dead: The Final Season (Episodes 1-4) is available digitally for $19.99. Physical boxed editions for consoles are also out now at major retailers ($29.99 for PS4 and Xbox One; $39.99 for Nintendo Switch). Those that previously purchased a Season Pass will automatically receive Episode 4. The Walking Dead: The Final Season is available for PC, Xbox One, PS4, and Nintendo Switch. 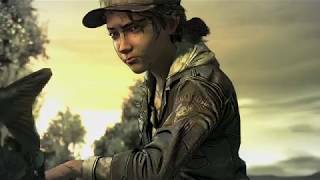 The Walking Dead: The Final Season is ranked #1006 out of 1435 total reviewed games. It is ranked #81 out of 146 games reviewed in 2018.